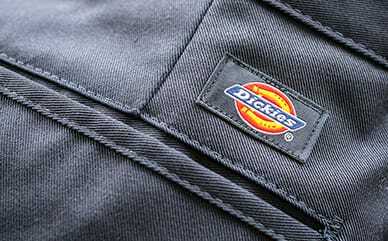 Dickies’ FlexWaist® Relaxed Fit Straight Leg Double Knee Pants were made to look sharp all day. Sitting slightly below the waist with a relaxed fit, he’ll go to school in optimum comfort. 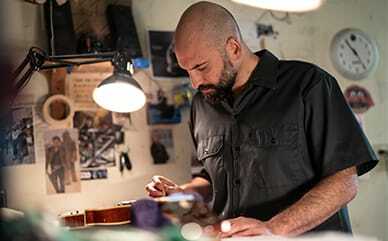 Topping it off, this pair of pants has a FlexWaist® adjustable waistband that lets him fine tune his size. Parents will also benefit from these pants, as the wrinkle resistant, fade resistant and easy-care stain release makes their jobs just a little bit easier.